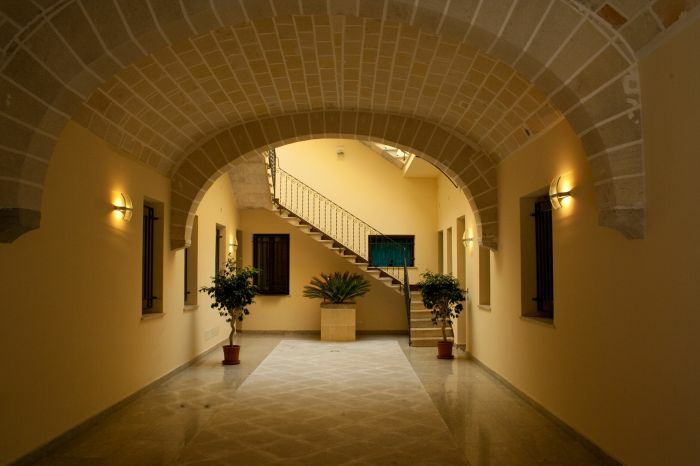 In a twentieth-century building, just restored, in one of the most pleasant residential neighborhoods of Trapani, but still central, SoleTerraLuna offers several accommodations, including also the B & B. It looks cozy and equipped with every comfort. Strategically located just a few meters from the main street of Trapani (Via Fardella) is just minutes from the historic center, the port has been renovated to host the America's Cup, the beaches, both free-equipped, the city, just steps away from bus stops to / from the airport and to those from / to Palermo. 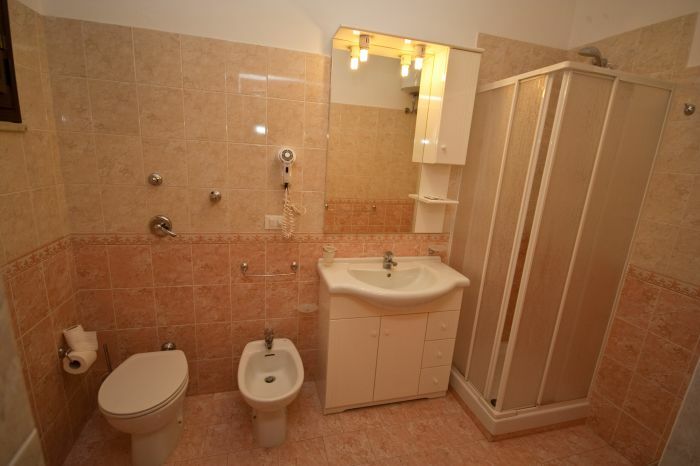 The independence of an apartment, tastefully furnished with simple taste that combines the convenience of location: excellent for use as a base for various excursions possible in the surrounding Trapani Erice, Segesta, Marsala, Mazara, Selinunte, the Aegadian, San Vito lo Capo ... all fantastic places and few km from Trapani. Moreover, in the very first of its structure are among the best restaurants in Trapani, the most delicious pizza (take-out or not), various supermarkets, bars and shops where you can go shopping. 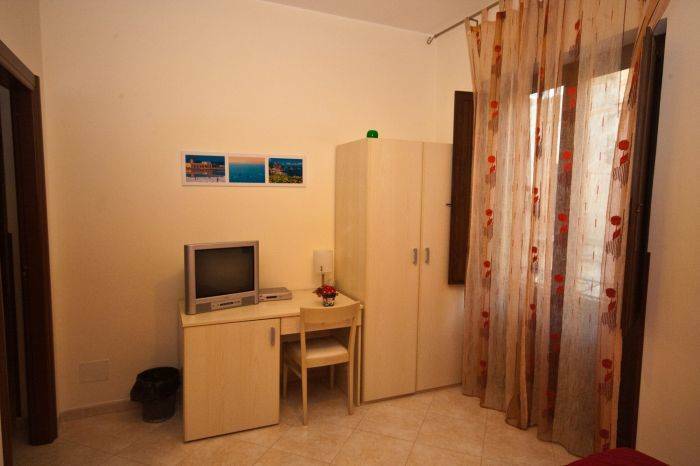 Each room has a bathroom with shower, complete with hair dryer, towels, bed linen, free satellite TV, air conditioning. Guests from all over the kitchen. 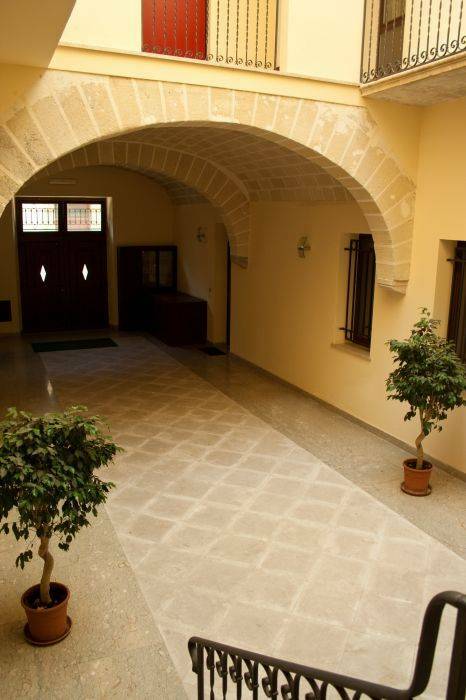 In one of the most beautiful and tranquil residential areas of Trapani, SoleTerraLuna it makes it ideal for excursions in the area, being close to many buses and coaches, and great to take a stroll downtown, which is only ten minutes walk.